We Offer A Wide Variety Of Services Tailor Fit For Any Moving Needs. From Simply Unloading A Rental Truck To Packing Your Home And Moving You Cross Country . We've Got You Covered! 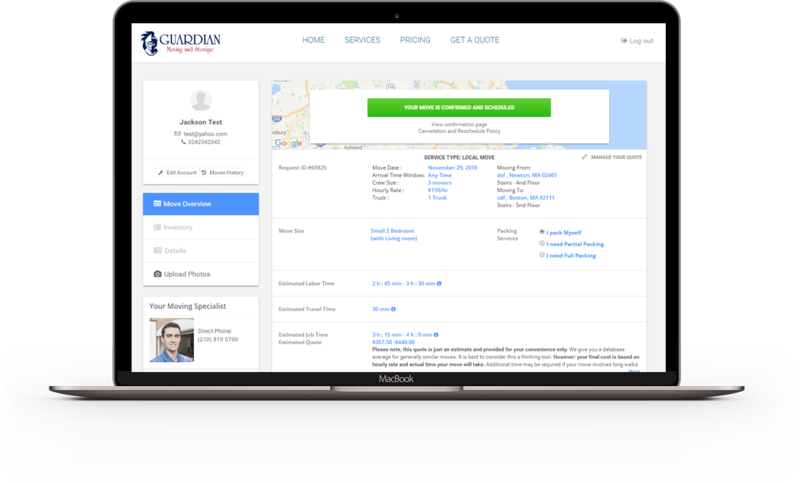 Get estimate on all local moves in just 30 seconds. From just loading/unloading services to an entire house move. 1-2 day delivery on distance up to 600 miles. Flat rates on all moves longer than 150 miles. 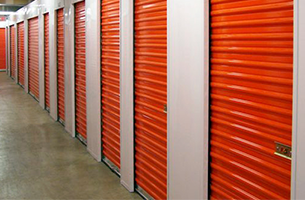 We provide overnight storage moves, as well as long-term storage for up to 6 months. This was by far the best experience I've had while moving. We were not at all as prepared as we should have been when they arrived but they just jumped in and helped us get it done. And their positive attitudes never faltered, even when they had to work a couple of hours past what they had planned (Again, because of us). They were extremely careful of all our things. I pointed out a table that had belonged to my mother and when he finished wrapping it, Q had me look at it to make sure it was to my liking. We called them the Tetris masters for the way they packed the storage cube. Hard workers, positive attitudes, careful with our things and knew what they were doing, so, yes, I would hire them again in a minute. Really liked these guys - Kevin was great. I had very limited space to fit all of my things into a POD. I was sure that I would have to part ways with some of my items due to size constraints, but they fit it together like a jigsaw puzzle. They carefully wrapped and secured everything and got it all to fit to my surprise! They were professional and friendly and I would definitely use them again. Very high quality service, friendly, very careful with all our furniture. I so appreciate your company for coming to our rescue with an evening unload that I was not able to ask for until 5pm on Jan 27. You worked it out and sent Keith and Frank to do the unload. Both Keith and Frank are awesome and careful workers that took the unload in hand and made certain everything went where we wanted it. When we buy property in one year and get to move again I want these two men to help us because I know the load will be done right and everything properly protected. If i could give you 10 stars I would gladly do it. Yes, I gladly recommend your business to whoever I meet that needs what your business offers. Called them for a same day job and Guardian Moving & Storage was able to provide me with a great team of movers who expertly handled my moving job and were extremely hard working. I will be using them again when it is time to move out of my storage unit.